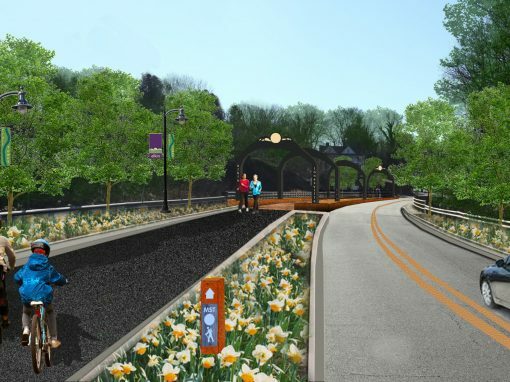 North Carolina’s Next State Trail? 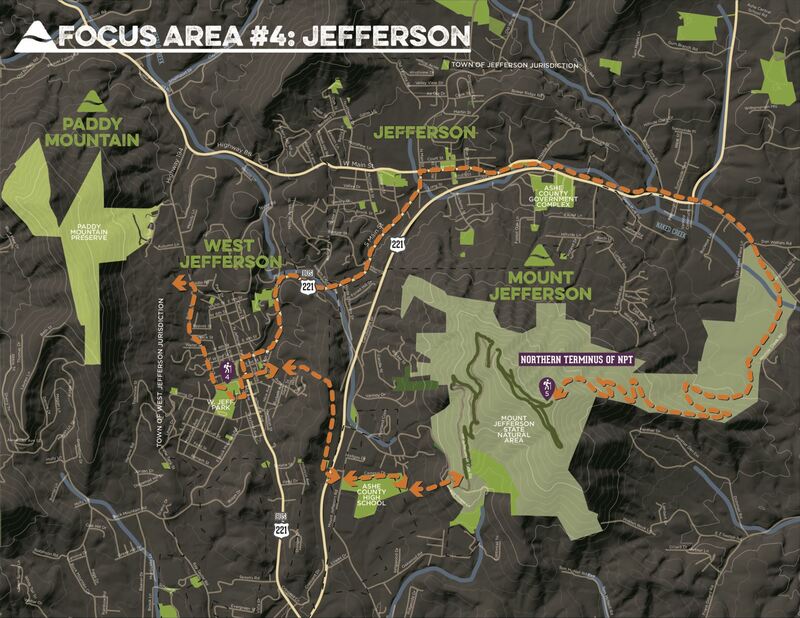 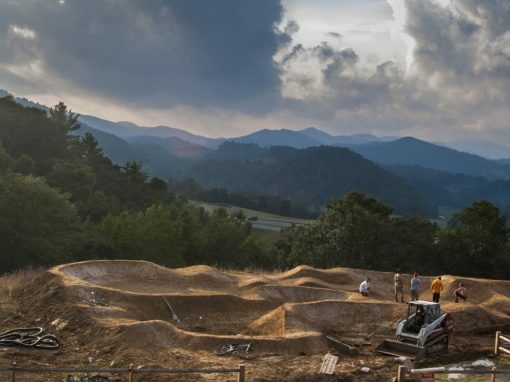 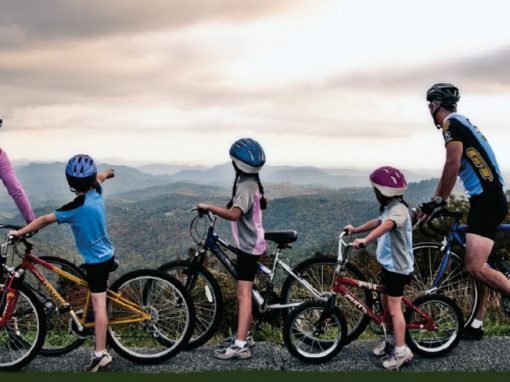 Through regional partnerships, Destination by Design is putting into place an eco-friendly plan for trail development that amplifies and connects some of western North Carolina’s greatest assets. 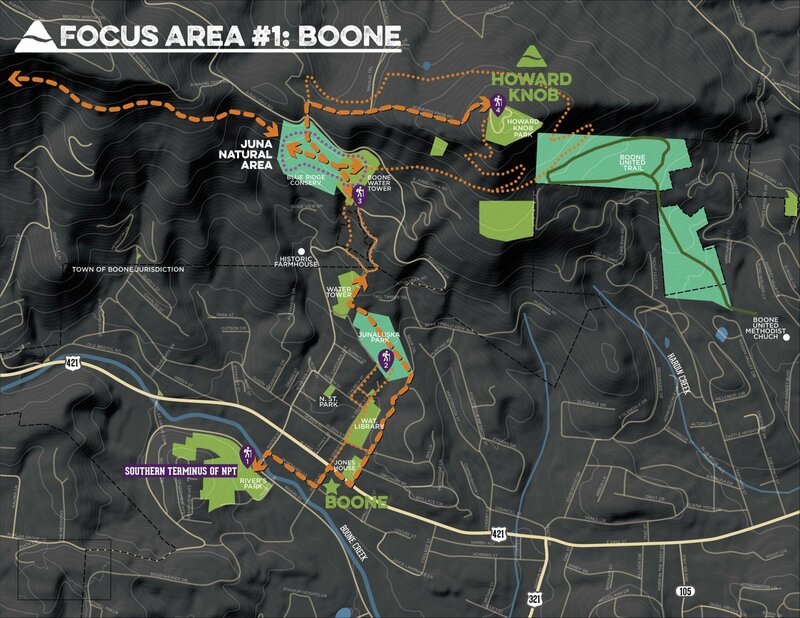 Beginning in Boone and ending in West Jefferson, the Northern Peaks Trail will connect users to a unique biosphere, to each other, and to the history of the region. 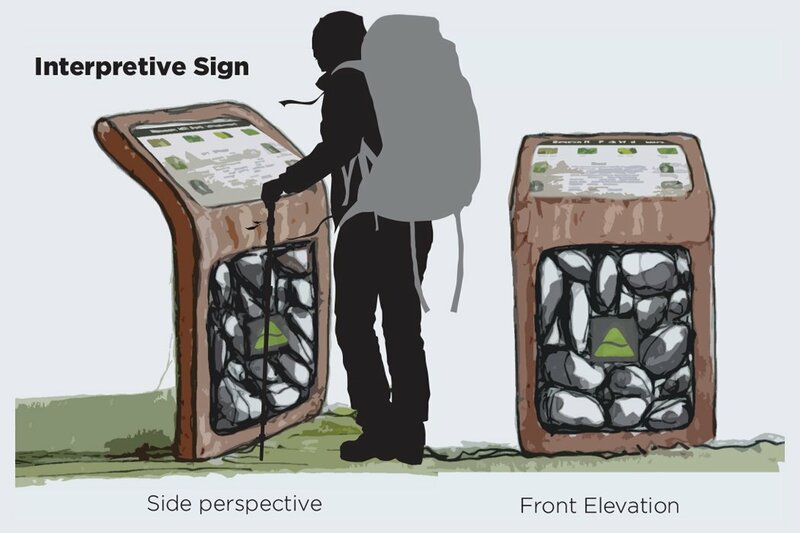 The improved connectivity that this trail provides will also facilitate the flow of commerce for a region very much dependent on tourists and the wallets they carry. 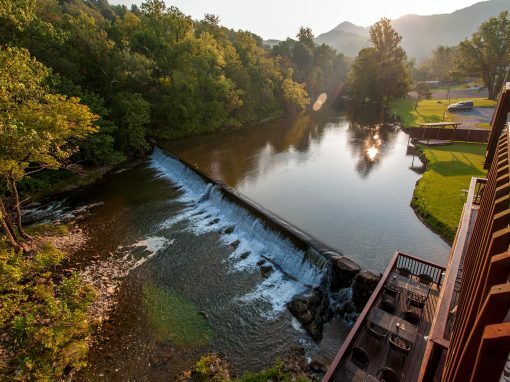 From its rolling hills to scenic mountaintops, the High Country region of North Carolina does not lack for physical beauty. 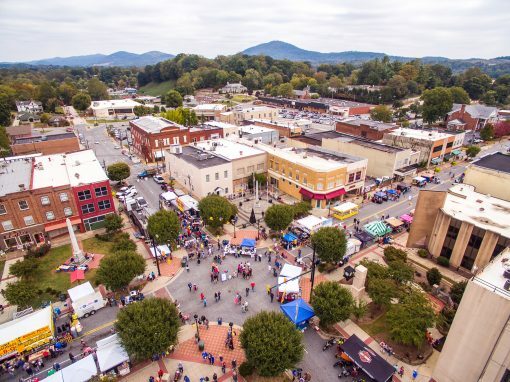 A sprinkling of craft breweries, college town amenities, and an abundance of outdoor recreational opportunities add to the vibrancy of this compelling part of the state. 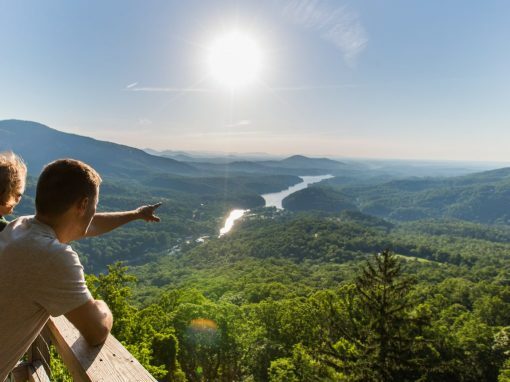 The sights, sounds, and scenery of this picturesque slice of Appalachia draw outdoor enthusiasts the world over. 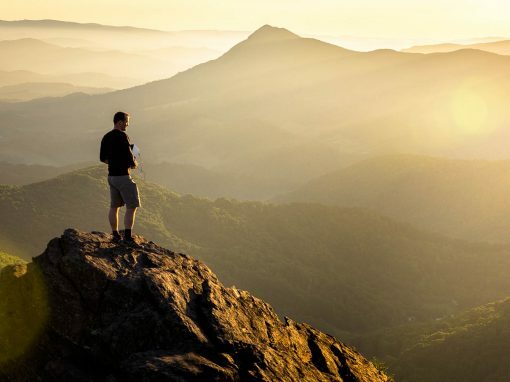 A number of well traveled hiking trails cut through the landscape in the High Country region and the mountains of western North Carolina, allowing visitors to experience firsthand all that the region has to offer. 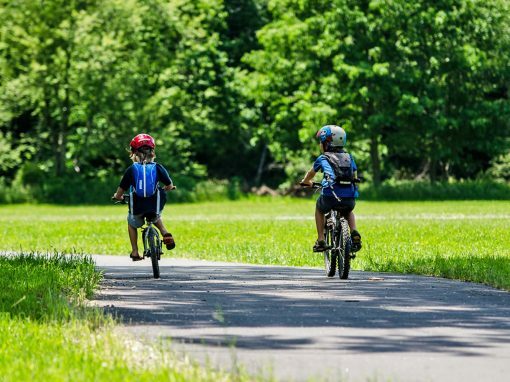 Thanks to a collaborative undertaking by a group of local governments, local tourism authorities, and state partners, another trailway may soon cut its way through the region’s woodlands. 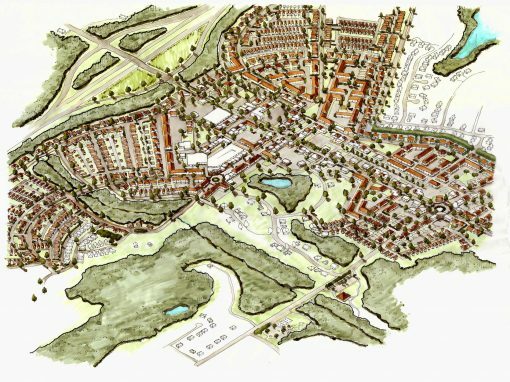 DbD is collaborating with this collection of stakeholders to promote their shared interest in planning for the region’s future. 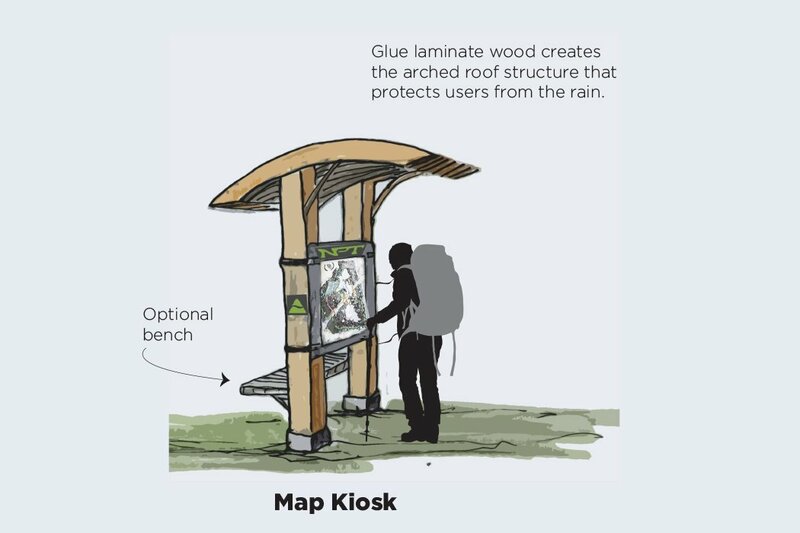 The process began with extensive outreach to public land managers to determine pre-existing levels of support for the trail. 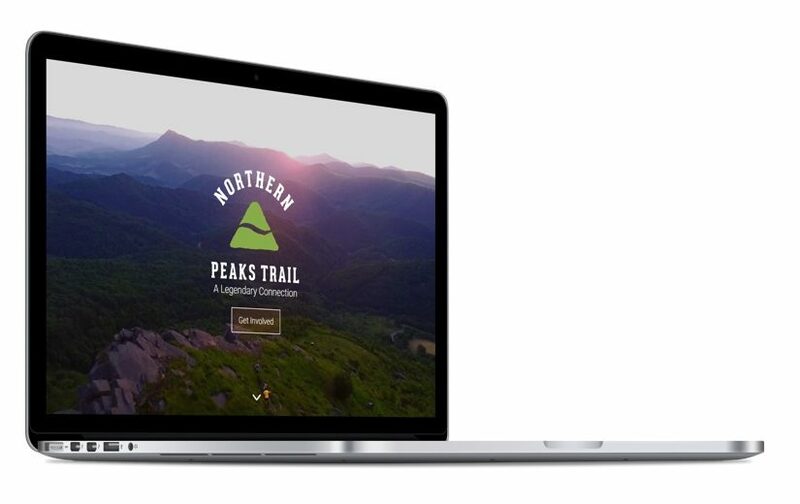 Finally, we created a visual brand system, website, and an educational video to carry the NPT vision into the public, and to affiliated landowners and stakeholders. 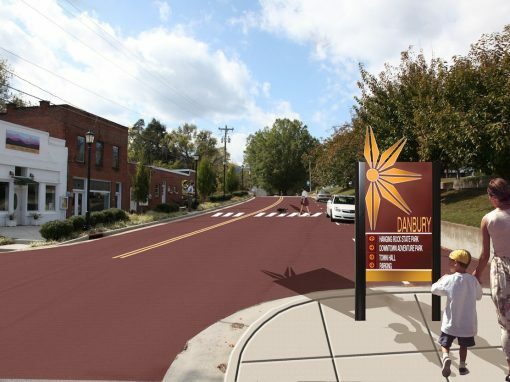 These efforts resulted in vital support and strong community buy-in before the planning process even began. 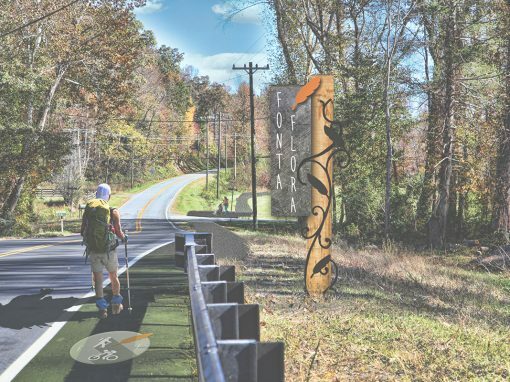 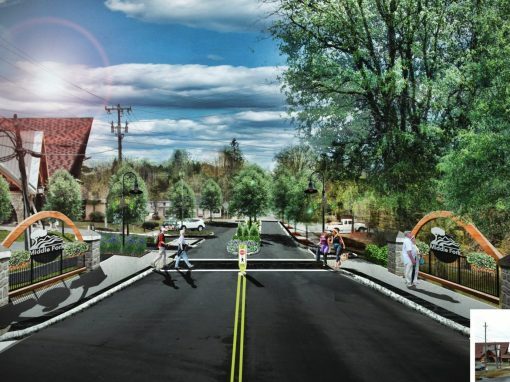 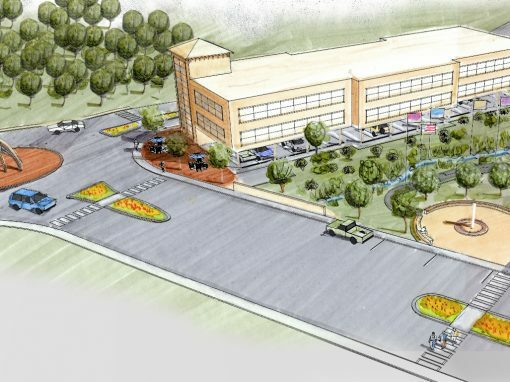 Extending approximately 40 miles in length, the Northern Peaks Trail will integrate previously disparate areas by providing access to over 12,000 acres of public land, and connecting two classic North Carolina main streets. 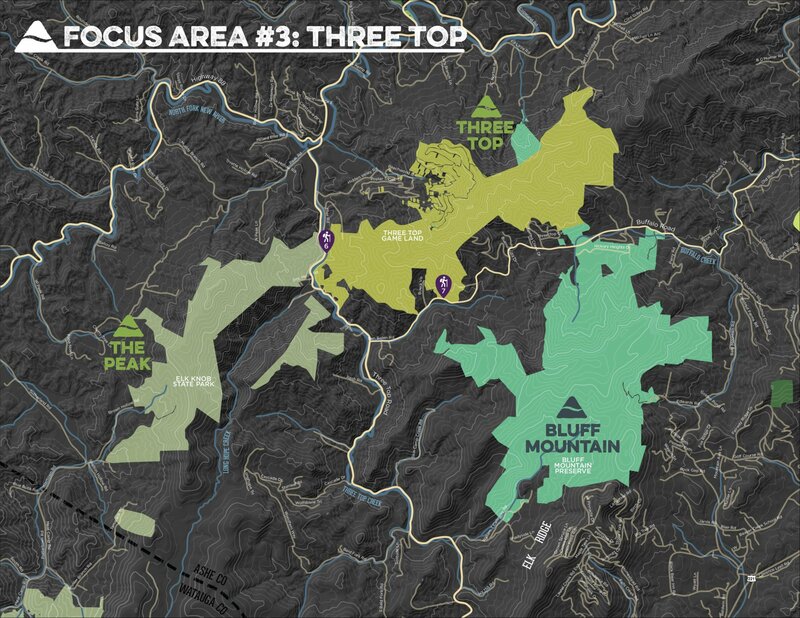 Although $35-50 million in public money has been invested in lands along the Northern Peaks, very little access or connectivity exists, making this region a vastly untapped area for recreation, conservation, and the public good. 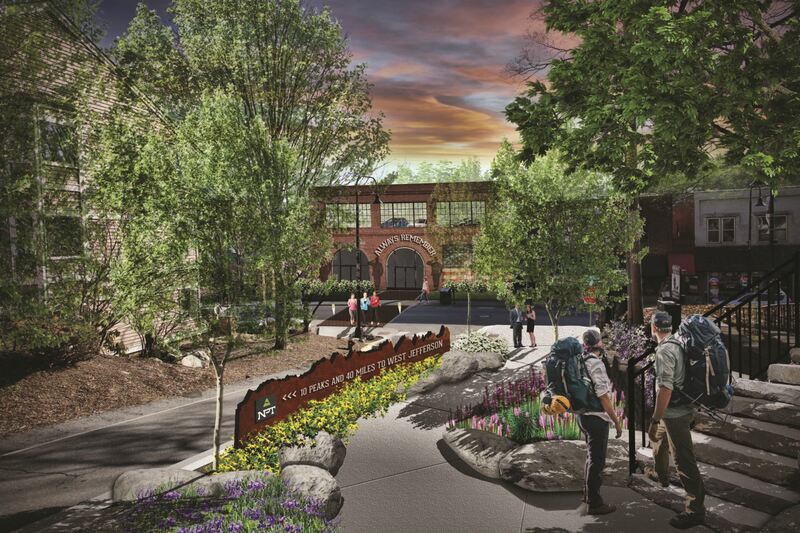 The Northern Peaks Tail has the potential to be a truly transformational project. 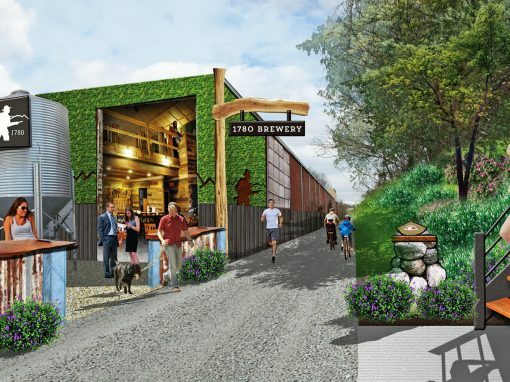 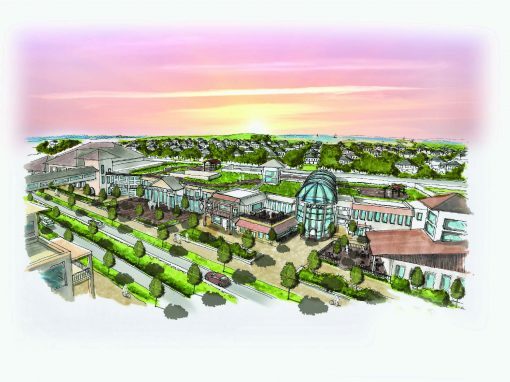 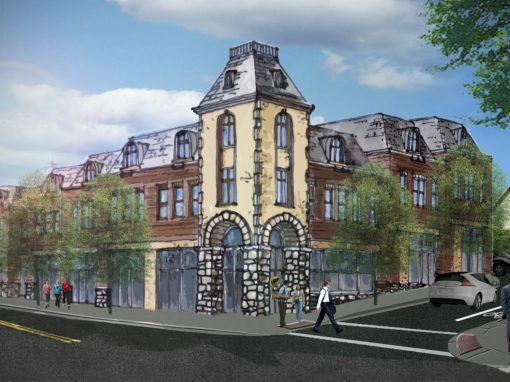 Traversing an ancient mountain chain and connecting two culturally-rich downtowns, the trail will be a multi- faceted asset for the region as both a driver of tourism and a catalyst for economic development. 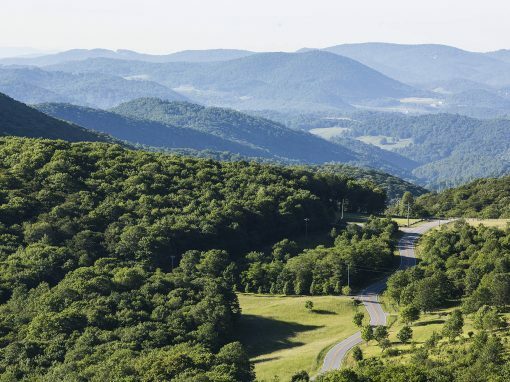 How do we allow public access while still conserving some of the state’s most important natural and biological resources? 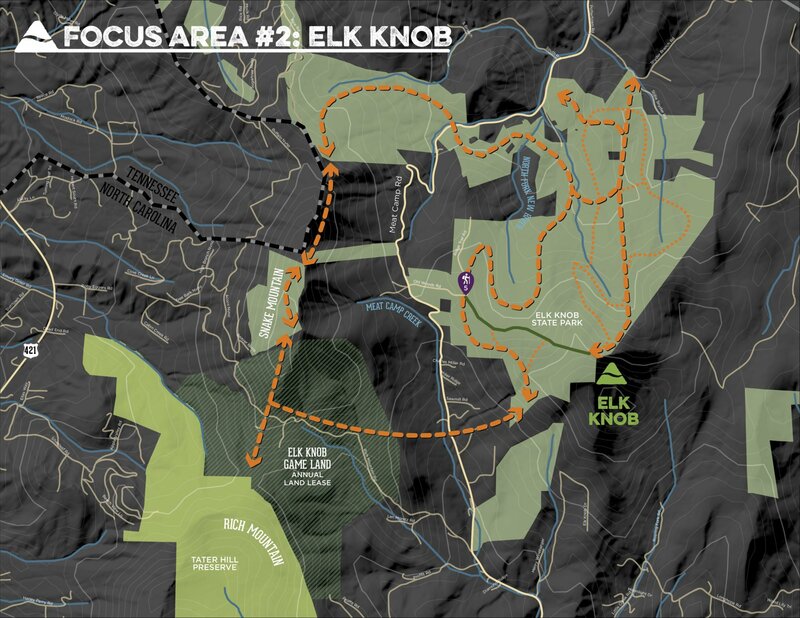 Through our process of compromise and unification, DbD developed a cutting-edge plan for destination-quality recreation that provides public access while also protecting highly sensitive ecosystems. 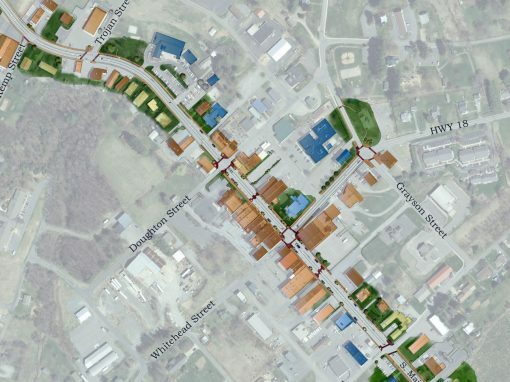 At its core, this plan is routed in unity. 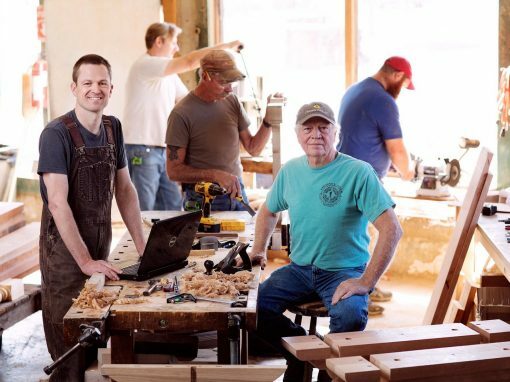 DbD makes it a priority to connect people and places in all the work that we do. 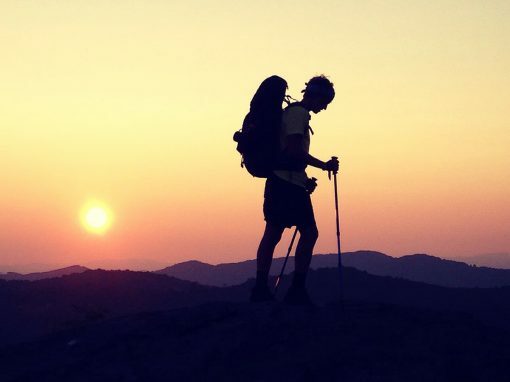 This guiding principle is especially critical in a region like the High Country where the bonds between nature and its admirers are so strong. 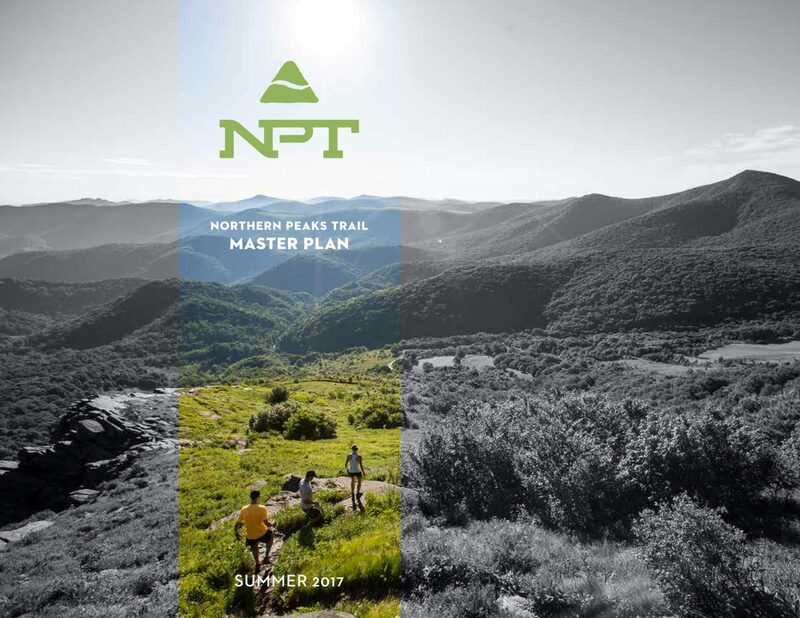 In addition to fostering a “oneness” between the region’s natural assets and the people who seek to enjoy them, the proposed Northern Peaks Trail plan will also help unify key regional stakeholders. 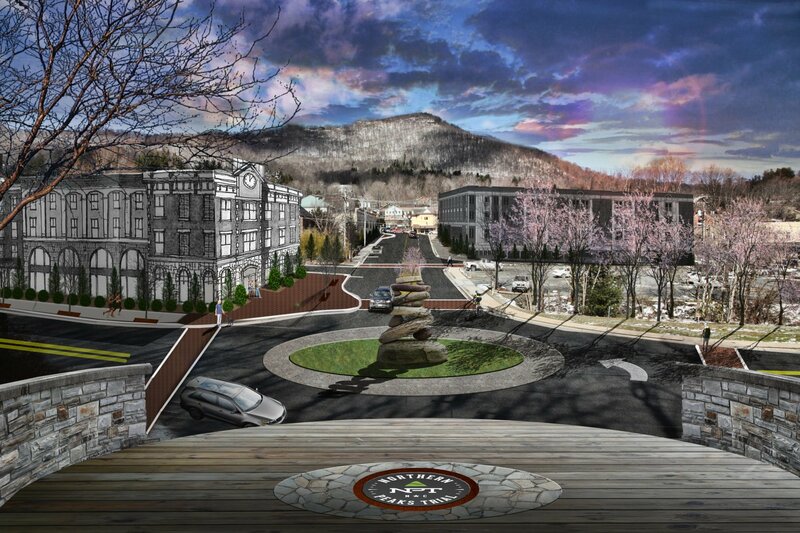 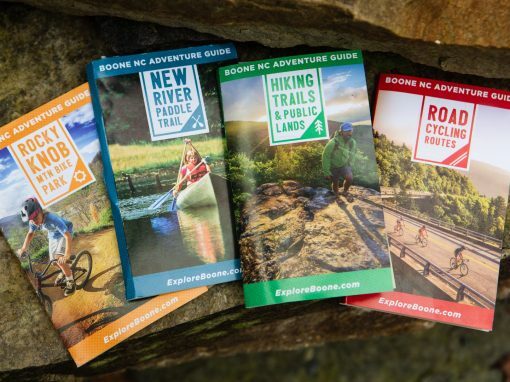 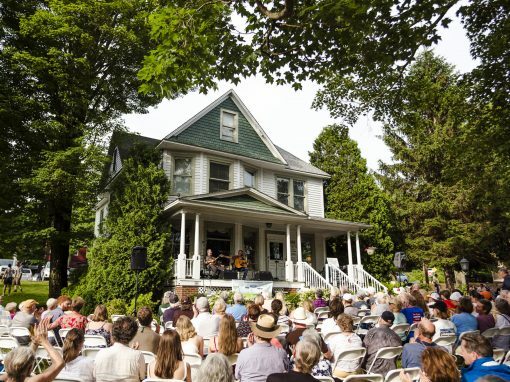 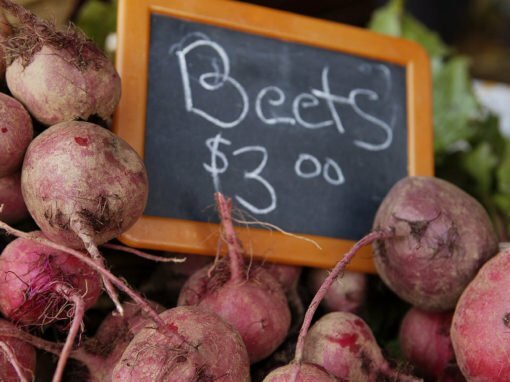 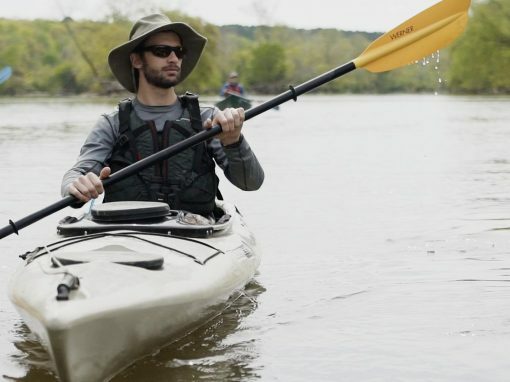 The plan unifies county jurisdictions, environmental groups, and recreational organizations in the region, in addition to the meaningful connections that will result from bridging vast areas of natural wonder with the downtown centers in Boone and West Jefferson.